Working closely with the Worlds leading Industrial Wearables Technology company Orema offer various solution packages to expedite Augmented Reality Technology into the work flow of your company. Orema provide Industrial Augmented Reality (AR) integration services to a range of industry sectors. This includes Process, Energy, Rail, Construction and Manufacturing. Orema leverage experienced engineering, IT and business professionals with best in class wearable technology from DAQRI. We break the ceiling of the current human performance constraints in productivity, Safety and Efficiency. That the controls they intend to have in place are as robust as they reasonably can be given some degradation of the human capability standards. Rather than directly focusing on Human Error, Orema direct attention towards improving the inherent strength and resilience of the barrier(s) that the human error could defeat or degrade. We have in the past implemented lessons learned and constructed KPIs to monitor the performance of our safety management systems. We have a vision of being able to measure risk real-time and predict the potential for an accident before it even happens. We will make this vision possible by collecting and analysing data from operatives that until now has been unavailable or too difficult to collect. 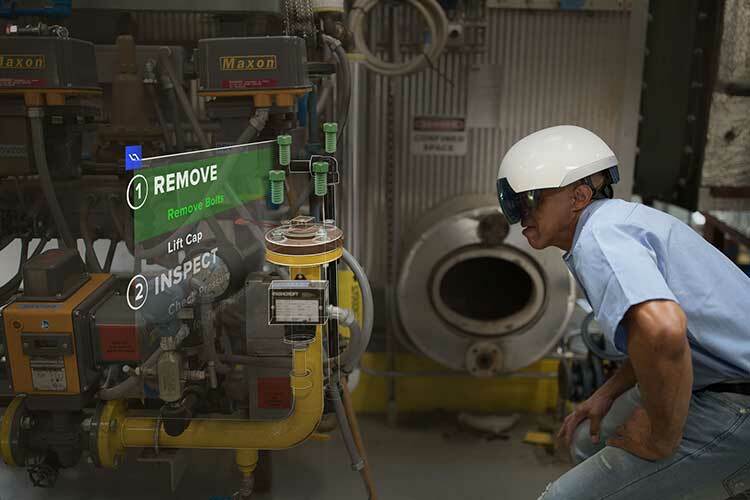 We push the capability and experiment with new Augmented Reality Technology to enable a new step change in industrial safety. Please contact us today and let us start discussing how we can start this journey with your company. The number 80 being the percentage of incidents that in some way have been contributed to by a human. It is a recurring average across industry in different settings. Operating efficiency is of paramount focus for all industrial companies pushing for increased profit margins in a tightly competitive market. Expectations of today’s workforce performance and the quality of their output has never been higher. Most companies analyse and categorise lost production by various categories. 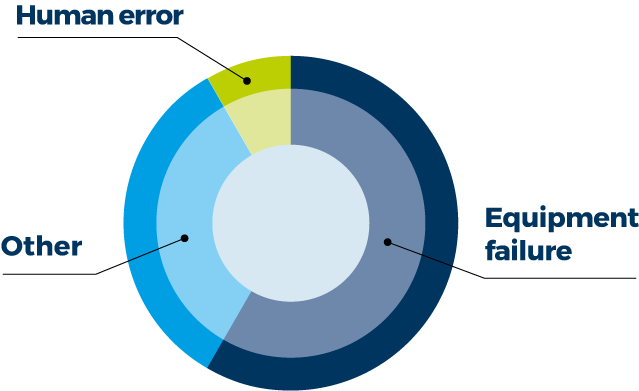 Better recorded information could allow a portion of the loss analysis pie-chart to be removed realising major financial benefit to the operating companies. It is often the case that the human error category is very small in relation to the equipment failure category. Most companies do however realise that a large proportion of their equipment failure losses are actually down to so form of human error but struggle to collect the data in way to make a step change in improvement. Workers on the shop floor are keen to get on with the next job leaving the data recording to a lower quality and those who analyse it left with insufficient data to make effective decisions. By utilising industrial wearable technology with specialised application software, Orema believe that operators, data recorders and analysts can work in realtime allowing the operator to be more productive whilst allowing data analysts a higher resolution of information. We look to work with deeply innovative companies who aspire to experiment with us and see positive change and gain further insights into production loss data. Contact us today to discuss how we can provide an AR industrial solution package to propel your organisation to the next level of performance. All of us that work with production losses believe the human factors to be unrepresentively low. For example, human factors leading to equipment failure may be included in the equipment failure category. 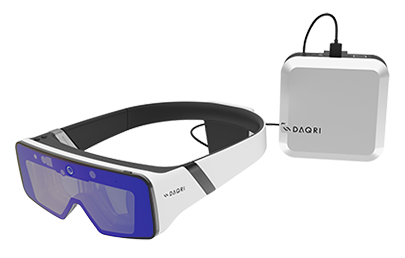 Orema engineers experiment and work with DAQRI’s latest technology. Orema provide increased confidence levels for clients with proof-of-concept experimentation in highly equipped laboratories with state of the art equipment and control systems. It is often the workforce who identify the potential for major change programmes. 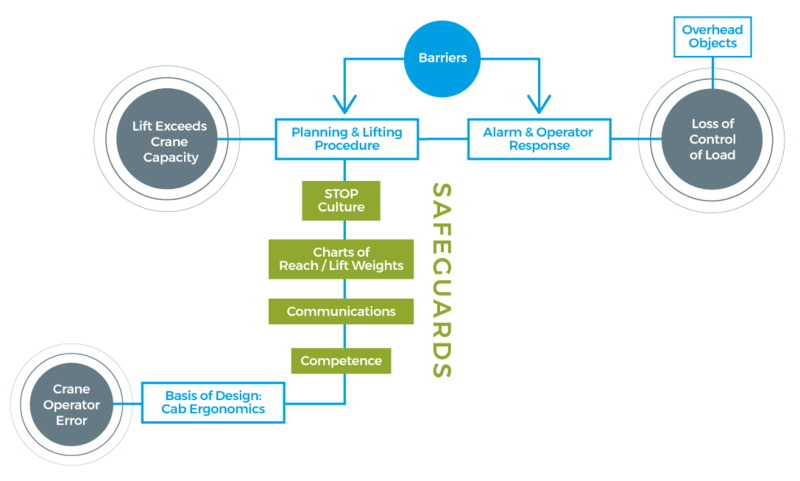 If that change program involves improving Safety, Productivity and Efficiency then we can help you achieve that. Orema are a DAQRI Programme Partner. Orema engineers bring humanity, intuition and passion to work. Non routine mode of operation, such as start-up and trouble-shooting, require your work teams to be better connected with each other and external experts. Augmented Headsets allow operators to have immediate data visualisation, providing the right information in context at the right time to break through current boundaries of performance. 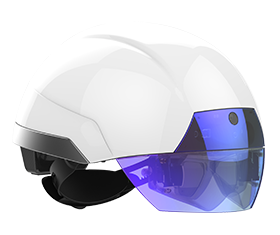 Discover for yourself how operation activities can now be better verified and procedures automated with DAQRI SMART HELMET™ technology…. Watch the video trailers to understand the multi-use applications of AR technology. Technology is the enabler, but real innovation happens in the business process. Our Initial Assessment will look to build an AR integrated plan and package to expedite the benefits of the latest technology and research into your organisation. Orema can create bespoke content for use with the DAQRI device range that will help support your requirements and industrial digitalisation. We are able to sell and supply Daqri Smart Devices to suite your orgnisations improvement goals. We are able to provide bespoke packages involving hire of equipment with direct support to help expedite the benefits of AR into your workflow. Based in Teesside and Aberdeen, Orema is an independent Industrial AR company and work alongside DAQRI as a Program Partner. We work with operators of businesses who are keen to experiment in utilising new technology to advance human performance. Copyright © 2017 Orema™. Official DAQRI® partner. All rights reserved.